Ahead of the first round, all 30 cars were running without success ballast. But greasy conditions disguised the true competitive order as everyone resorted to wet tyres. Although the Indy circuit has traditionally favoured front-wheel-drive cars, and the Subaru Levorg GT has in particular has struggled for pace, Sutton set the early benchmark. 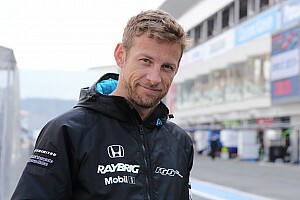 The 2017 champion was the first driver to drop under 54 seconds, taking Team BMR top and ahead of the Honda Civic Type Rs of Matt Neal and Sam Tordoff. However, free practice pacesetter Tom Oliphant improved to take his WSR BMW 330i M Sport clear over Neal’s teammate Dan Cammish before the session was stopped. Motorbase’s Ollie Jackson brought out the first of three red flags in the half-hour session as he guided his Ford Focus RS into the gravel at Clearways. At the restart, Sutton posted a stellar 53.716s lap to initially run 0.188s ahead of the field. The wet conditions and the Levorg’s low centre of gravity meant he was able to overcome its power deficit at the bogey venue. 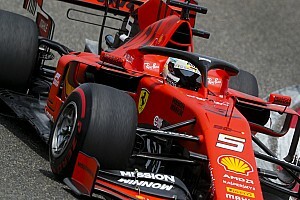 The new-for-2019 wet tyres, estimated to be a second a lap faster, began to wear and that left Sutton unmatched. He pitted for a fresh set of rubber and found another tenth, working down to a 53.602s lap. Sutton then set the fastest first sector but had to abort his lap when Tordoff locked up under braking and beached his AMD Tuning Civic in the gravel at Druids. The session restarted with 11 minutes remaining, as former Team BMR driver Jason Plato ran 11th. But on his return to Vauxhall, the marque with which he won the 2001 series crown, he climbed to second place on a 53.769s. However, a third red flag was waved after ex-Formula 1 driver Mark Blundell replicated Tordoff’s incident at Druids. As the final six minutes of qualifying played out, only Neal could improve his time. 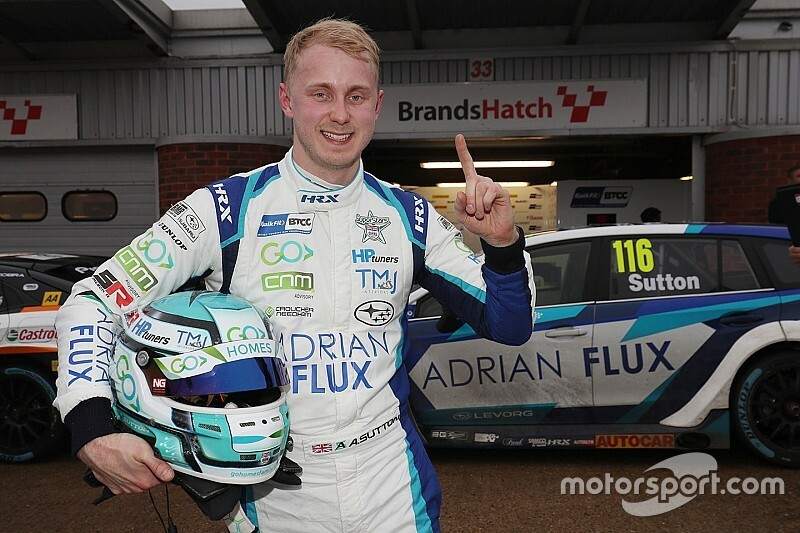 That meant Sutton secured his fifth BTCC pole position as Plato returned to the front row for the first time since Croft last season. 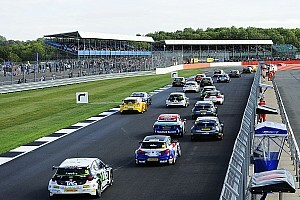 Reigning champion Colin Turkington improved to beat his WSR teammate Oliphant for a BMW 3-4 ahead of Neal and Cammish. 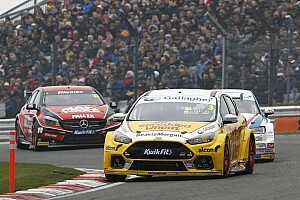 Tom Ingram returned seventh place for the brand new Toyota Corolla, beating Stephen Jelley, Andrew Jordan and Tordoff. BTC Racing's Josh Cook was forced to sit out the final minutes of the session, following a truncated FP2 during which his FK8 Civic required a wiring loom change, but he held onto 11th. Plato and Sutton's respective teammates, Rob Collard and Senna Proctor, were 17th and 18th. Blundell beat Carl Broadley to end the session 29th in his Audi S3.